As we have since July 2006, each Friday we’ll post our sampling of cigar news and other items of interest from the week. Below is our latest, which is the 585th in the series. 1) While you may soon have to pay sales tax on your online cigar purchases, at least it appears you’ll be able to get them. Teamsters are expected to approve an agreement, effective Aug. 1, to keep the brown trucks rolling and add weekend deliveries. 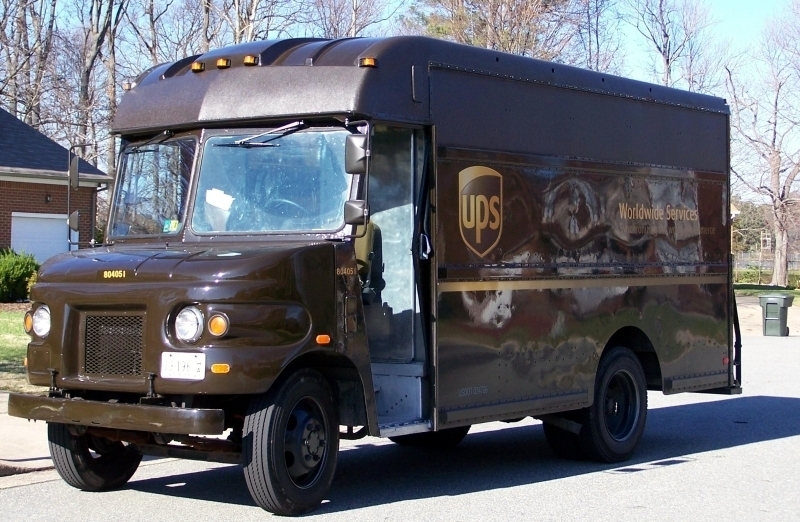 UPS and the U.S. Postal Service are the primary cigar delivery operations to consumers. FedEx limits tobacco deliveries to licensed companies. 2) While the annual IPCPR Trade Show always features numerous new releases, some stand out. That’s the case for Bombay Tobak’s MQBA, a regular-production, four-vitola line to be introduced at the Las Vegas event in July. MQBA is the first cigar blended using only tobacco grown on Bombay Tobak’s farm in Ecuador. MSRPs ranges from $12 to $16.60; the boxes will be 24-count. MQBA, by the way, is pronounced em kyoo bha. 3) Random Read: The top ten “BattleBots” videos to watch on YouTube. 4) Inside the Industry: Black Works Studio (BLK WKS) announced the release of Yellow Jacket, handcrafted at the company’s Fabrica Oveja Negra factory in Nicaragua. According to BLK WKS creator James Brown, the cigar “may not be what you expect from a typical Connecticut cigar. The Connecticut wrapper gives an added creaminess and changes up the spice components quite a bit. Yellow Jacket is very complex and balanced.” The cigar uses dual wrappers, Connecticut and Ecuador Maduro, with binder and filler tobaccos from Nicaragua. Notably, it has a swirl cap and closed foot. The petite corona (4.5 x 46) comes in 20-count boxes with an MSRP of $10.00 per cigar. 5) From the Archives: Five good bourbons for under $30.